Dec. 2007, Class photograph sent by Moira MacKay ( nee McIntosh), East Kilbride, Scotland. 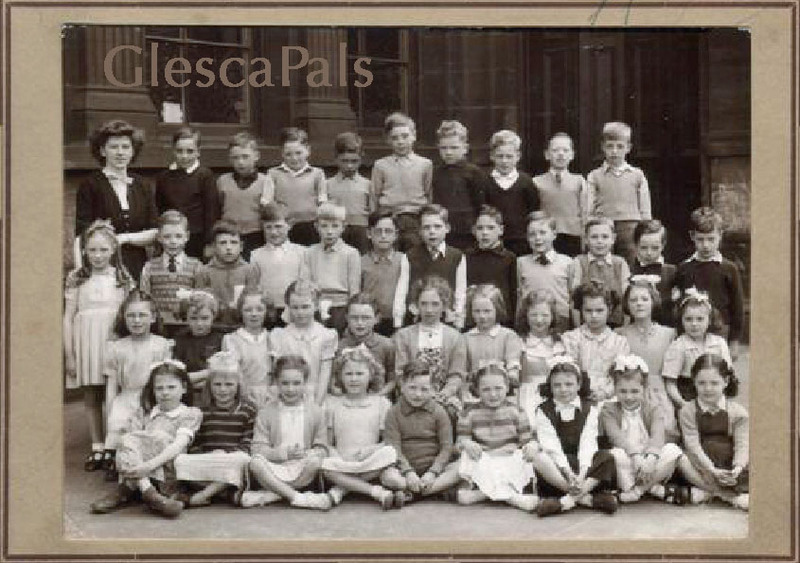 Hi Webmaister...Your Springfield Road 1950 School Photo...3rd Row #5 is Billy McMillan...sadly Billy passed away in Dec 2001 aged 60 Your site is a blessing to all Brigtonians scattered to the four corners of the earth...if for any reason they are unable to return. Hi Mr McArthur, Springfield Road primary 1950 top row 4th in is Jim Cassidy yes the one with the bashful look think next to me at number 5 was called Alex Houston.